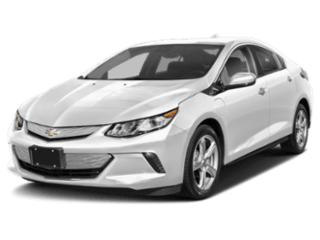 Top Technology, Skilled Technicians, and Fair Pricing! 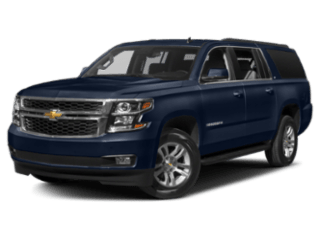 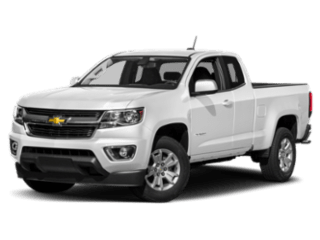 Purchasing a new or certified-used vehicle has never been this simple; come to Bommarito Chevrolet South in St. Louis and discover it for yourself. 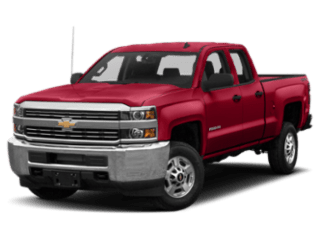 We believe in consumer satisfaction and attempt to make it our main goal. 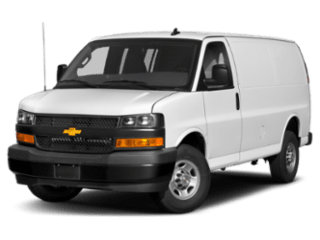 Our vehicles also come with a warranty and an auto-check certified history. 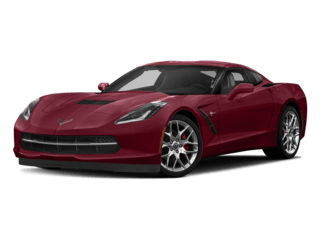 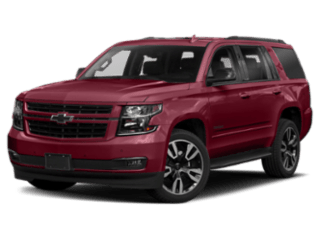 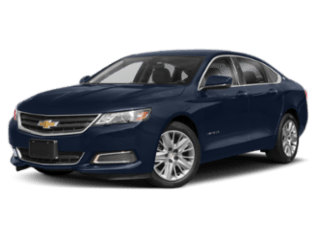 St Charles, Affton, Manchester and Fenton Chevrolet drivers have made their drive to our dealership over and over again, owing to our great customer service. 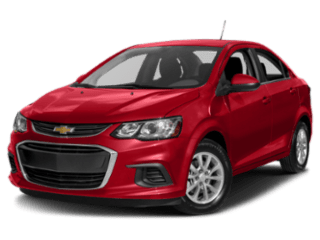 When you have decided on a new or pre-owned vehicle and are looking for financing services, look no further. 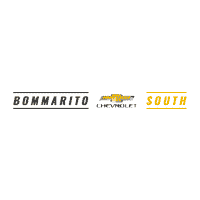 We, at Bommarito Chevrolet South in St. Louis, can help provide you with the best financing offers as per your needs. 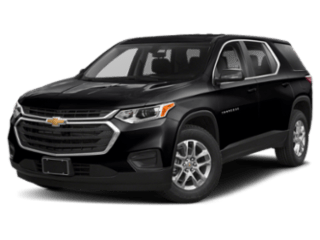 Whether you are looking to buy or lease a new or used vehicle, looking for a quick quote, or just exploring leasing or financing for the first time, our finance and credit experts are here to help you out. 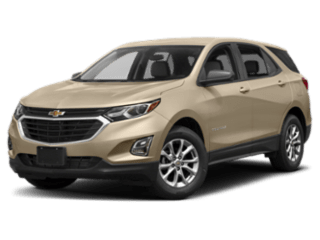 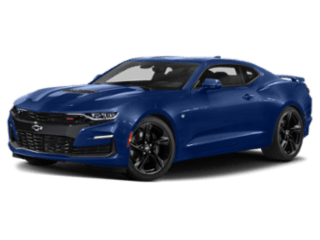 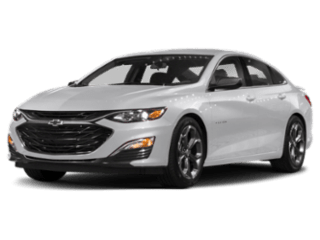 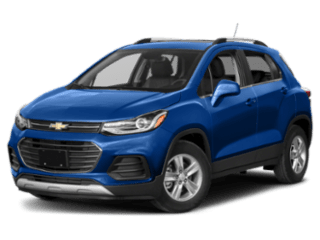 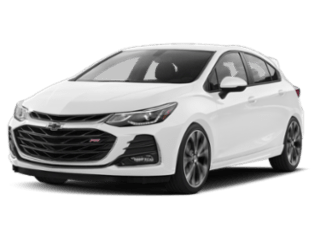 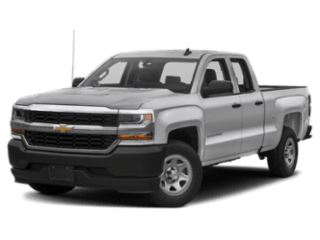 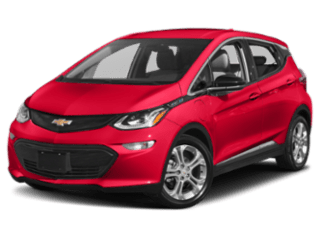 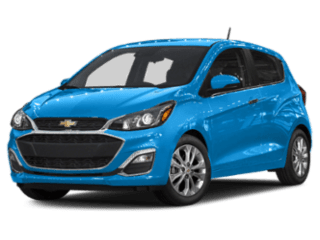 De Soto, Affton, Fenton and Arnold Chevrolet customers can just fill out the secure financing application form online to kick-start the process.